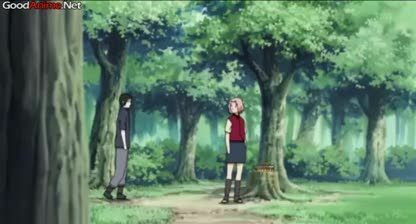 Online stream anime episodes, Watch Naruto Shippuuden Episode 75 English Subbed online and free episodes. Anime Episode guide, Chapter Naruto Shippuuden Episode 75 English Subbed The Old Monk’s Prayer Asuma’s team arrives at the Fire Temple and mourns Chiriku’s death. Izumo realizes that the Akatsuki must be trying to claim the bounty on his head. Elsewhere, Hidan and Kakuzu continue towards the bounty exchange point. At Ichiraku, Kakashi tells Naruto that he has something up his sleeve that will surprise him. Back at the training ground, Kakashi informs Naruto what the true purpose of his new training is and begins his explanation by showing Naruto his own mastery of the Rasengan.